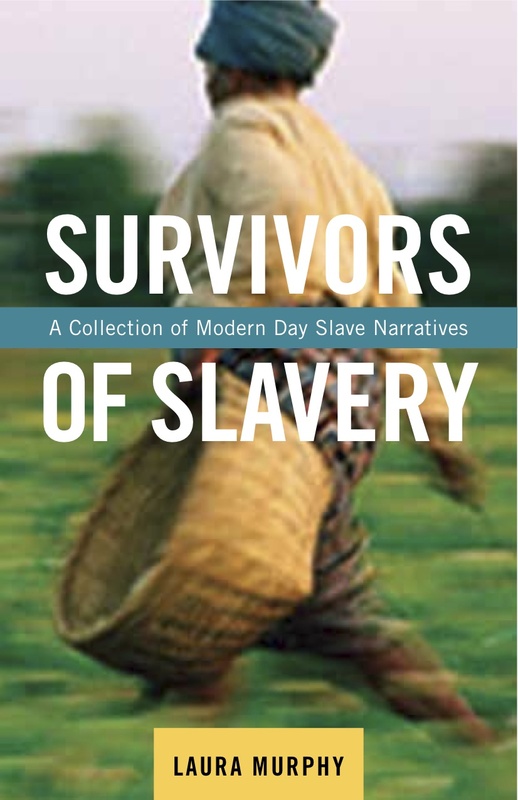 Minh wrote the foreword in the Survivors of Slavery. The foreword can be found HERE. ALL PROCEEDS ARE DIVIDED EVENLY AMONG CAST LA AND FREE THE SLAVES. There are 29.8 million people enslaved in the world today.